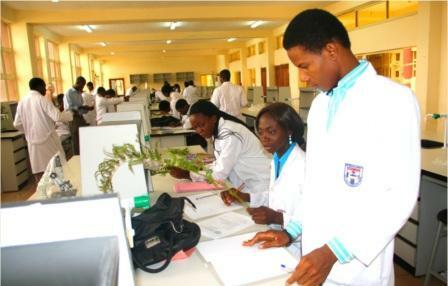 Afe Babalola University, Ado-Ekiti, Ekiti State (ABUAD) was established solely as an agent of transforming education in Nigeria. It is designed to be a reference point for other universities on planning, environment, aesthetic structures, furniture, teaching aid and quality education. 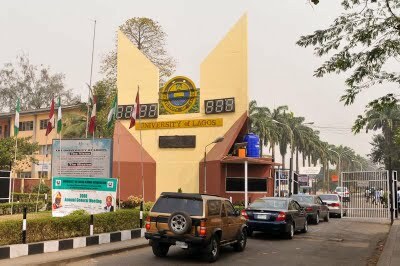 The University of Lagos, founded in 1962, is made up of two campuses, the main campus at Akoka, Yaba and the College of Medicine in Idi-Araba, Surulere. 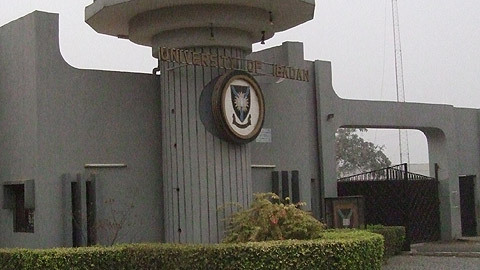 The University of Ibadan is the oldest Nigerian university, and is located five miles (8km) from the centre of the major city of Ibadan in Western Nigeria. The American International School Of Lagos (AISL) is a private, coeducational school, which offers an American educational program for students of all nationalities in grades Pre-K through 12th grade.